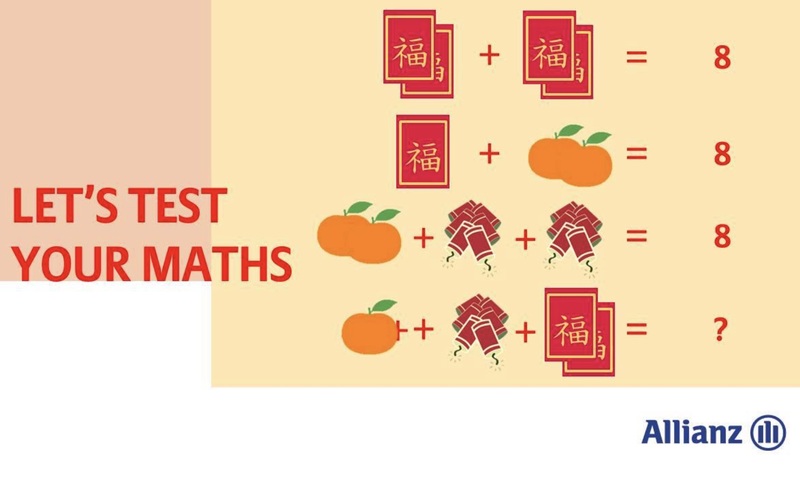 Challenge your counting skills by taking part in Allianz quiz to win FREE ALLIANZ Angpow packets. Simply state your answer in the comment box before 1st February 2018, 12 noon. 5 winners with the correct answer will be randomly selected. Winners will be announced on 2nd February 2018.